We Singaporeans just cannot live without our chilli and chilli sauces. The hotter, the better. We are also very fortunate to be staying in a cosmopolitan city where we can experience the spiciness of different cultures, from sambal belacan and Thai chilli, to Mexican chilli peppers. Many foodies go in pursuit of “delightful pain”, in search of the stinging sensation in the tongue, sometimes the burning within the body, only to find that we need an iced cold drink to wash it down. 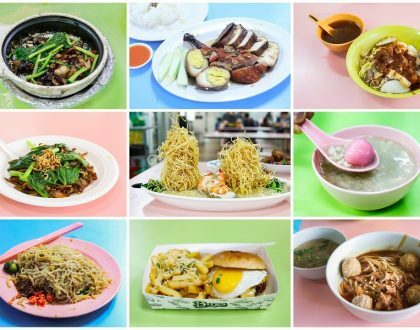 Here are some of the 10 favourite spicy foods in Singapore that we love. 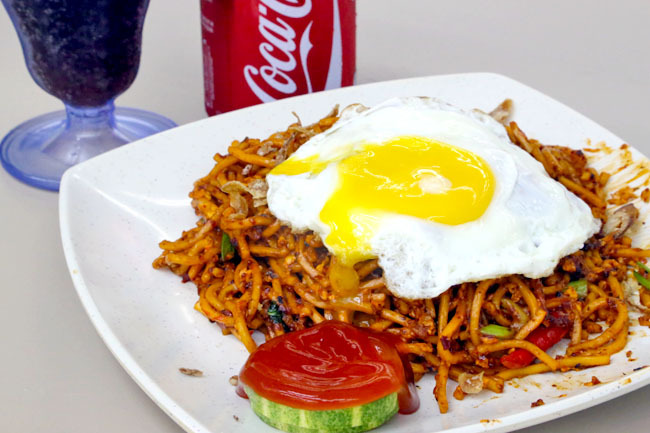 The Chinese and the Malays have their own version of this fried noodles dish with egg and seafood, sometimes sweet, salty and tangy. But it is the Indian Mee Goreng with added ketchup, chilli sauce and sometimes chopped green chillies that can make you break out in sweat. Ikkousha Hakata Ramen by Kousuke Yoshimura has a God Fire ramen specially created for the Singapore market. There are 4 different levels of spiciness. Level 1 is manageable, 2 is tough, 3 is very challenging, 4 don’t even go there. The Indonesian version of the satay is charcoal-grilled, glazed with sweet soy sauce and dressed in a slightly hot peanut sauce. Some wings can go up to Level 35. 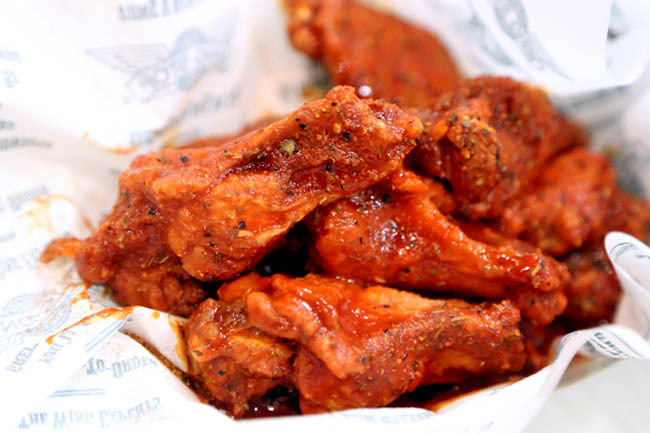 If you want some kick in your life, or crave to challenge with friends, go straight for the Wingstop Atomic chicken (they have 4 levels). After having them, I felt my tongue burning up and had some tears in my eyes. 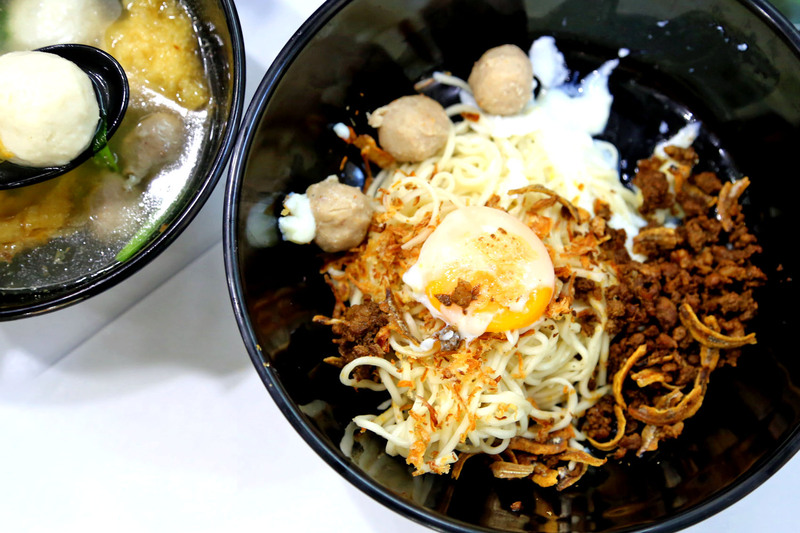 One of Singapore’s most popular local food, which is said to be from the Peranakan culture. 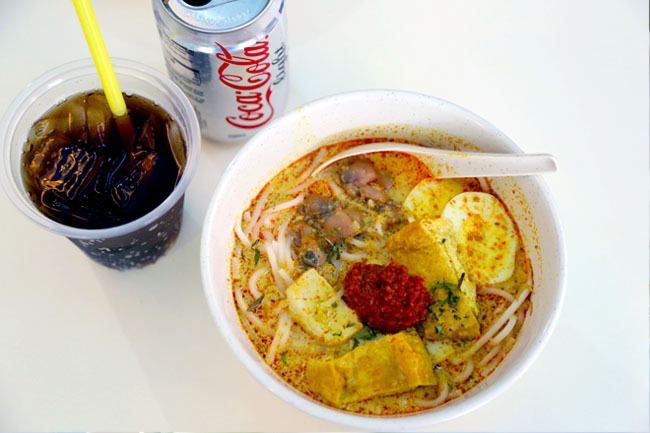 It is believed that the name “laksa” means “spicy sand” in Chinese due to the use of grounded dried prawns which gives a gritty texture, and coconut-based curry soup. They are deceiving. Sometimes the lighter the colour, the more spicy they get. 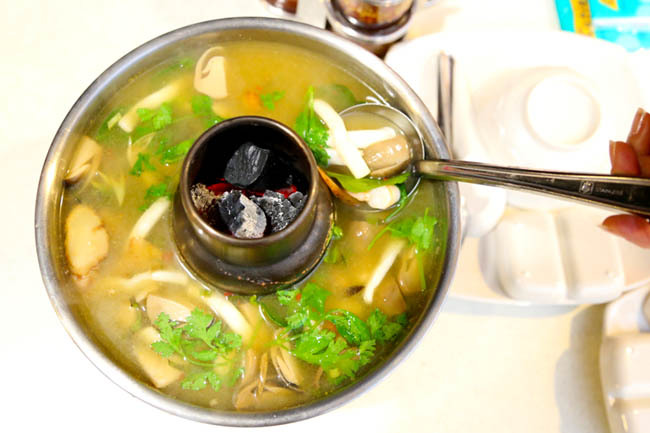 This Tom-Yum Soup at Spicy-Thai Thai Restaurant (the name is already spicy) is served in a traditional steamboat style, using charcoal to keep the broth simmering hot consistently. Hot – checked. Sour – checked. Spicy – definitely. Correction. 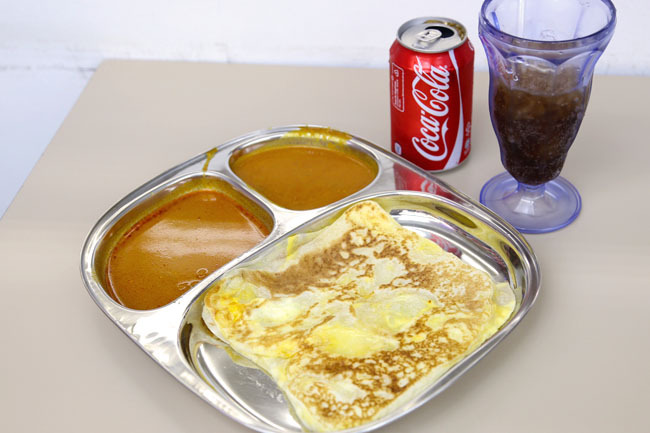 It is never the roti prata, but the accompanying curry which is hot. It can come in fish, curry or chicken gravy. The more, the merrier. More kick than just sugar. 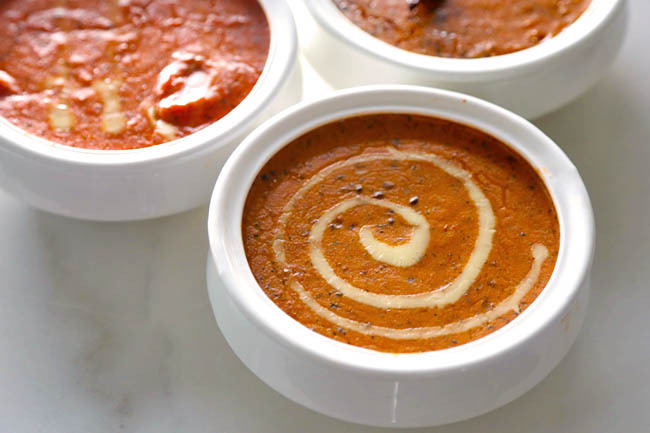 Indian curries are world famous for their lip smacking taste and fieriness. For something milder, a Murg Makhani Chicken Tikka has a more creamy taste, while a Machichi Curry will provide a good spicy kick. The famed Kin Kin Chilli Pan Mee from Kuala Lumpur is mixed with minced meat, crispy ikan bilis, fried scallion, meatballs, and tossed with their signature special formulated slow-roasted dry chilli flakes. The flakes are the ones that make a difference. It’s your choice to add or not to add. 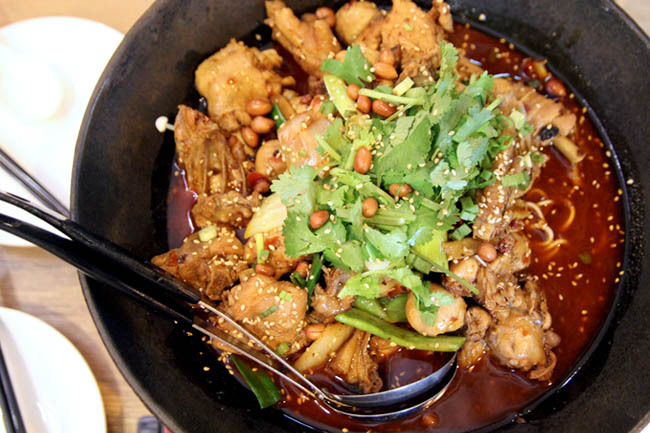 The Chongqing Hot Pot takes the crown of pepperiness. 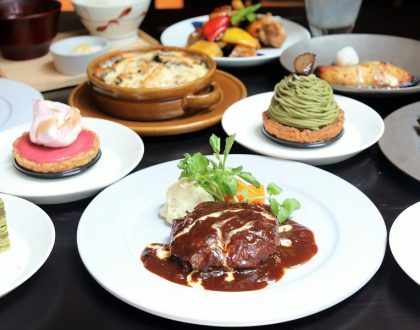 Fat Bird at Bugis has a customisable spicy level, and you could be asking for it if you ask for their maximum level. Not for the faint-hearted (or tummy). What is your favourite spicy food? *This post is brought to you by Coca-Cola®. Follow @cokesg on twitter to get more cool information on similar articles. Usually I go for beehoon goreng too. The product placement in every dish is annoying. You should drink milk to wash it down. Drinking coke will make it much more spicy. Haha, I vote for Chongqin hot pot. My hometown sits near Chongqin in the northwestern part of China. 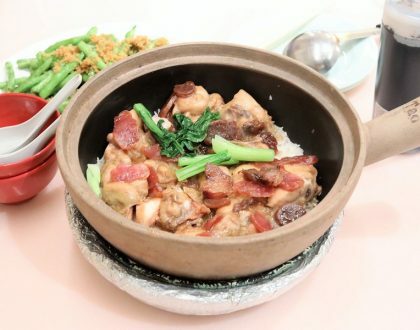 Although the pot is so hot, we love to have it, especially in the cold winter, to totally warm up the body! And I also agree that you should drink milk before eating something really spicy, because milk can protect your stomach from being burned by the hit.^_^. Most of them are no where near spicy enough. Well, may be maximum level of Fat Bird is worthy of making it to the list. 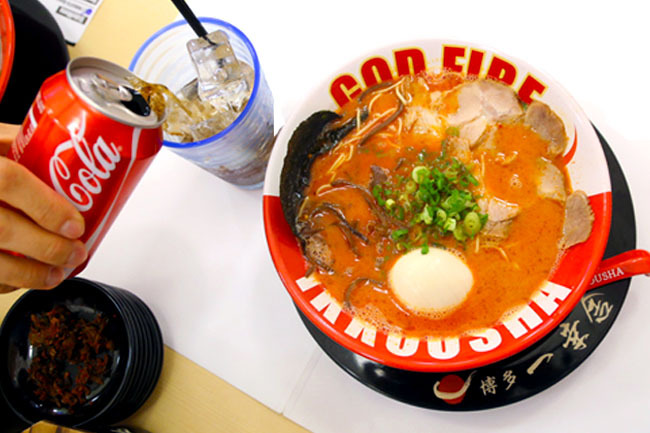 Have not tried God Fire Ramen, but ‘Go To Hell’ from Buta God is pretty spicy too. Tom Yam soup is selective where you get it from. Overall the list is disappointing. I want REAL spicy food!